1. Print out the order form. 2.Calculate the total ($14.99 per DVD plus 4.5 % sales tax and shipping & handling (see below). 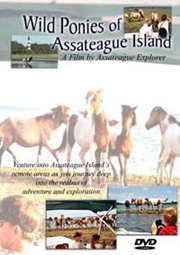 * Make check or money orders payable to Assataegue Explorer.